Woohoo! There's going to be a Uncharted 4 Midnight Launch Event right here in Singapore! Singapore rarely sees these type of Midnight Launch Events but Uncharted 4 isn't just another game! The Event will be held at soon-to-closed Funan DigitaLife Mall from May 9, 6.00pm - May 10, 2.00am. The queue starts at 6pm and PlayStation Asia will have several activities lined up for us. 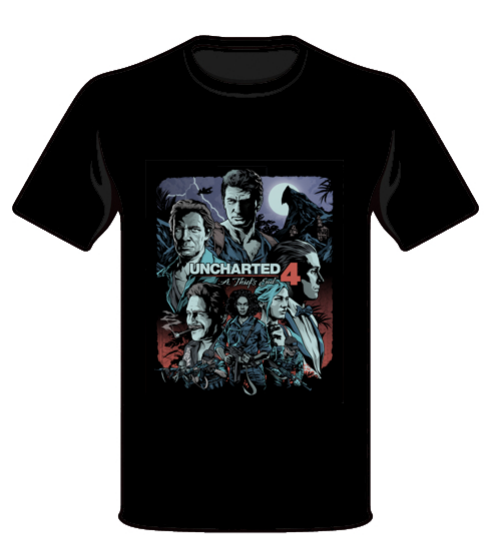 the next 200 will receive an exclusive Uncharted 4 Special edition T-shirt, made specially for the event. There will also be a Nathan Drake challenge to win a PS4! 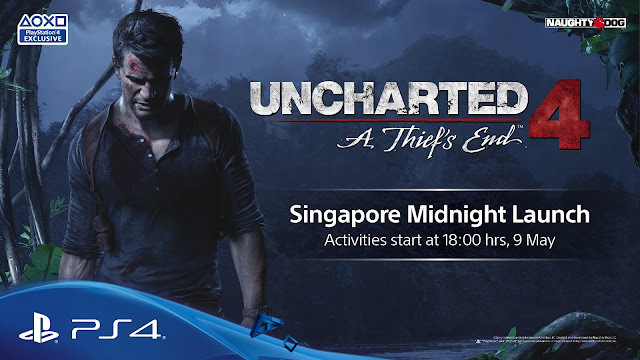 Here's the full details from PlayStation Asia on Facebook..
"Uncharted Fans in Singapore! Come join us as we celebrate the release of Uncharted 4: A Thief's End, right here on our sunny island! Customers who pre-order Uncharted 4 from our PlayStation Authorised Dealers, will be given a special card to attend the event and claim the exclusive gifts. The queue starts at 6.00 pm and the first 99 customers to queue in line will get an exclusive Funko POP! 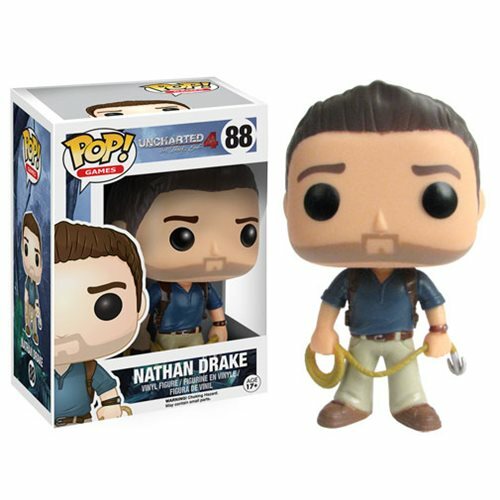 Uncharted: Nathan Drake figure. 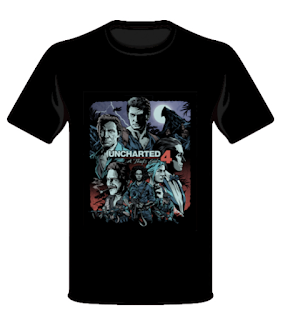 The next 200 in queue will get exclusive Uncharted 4 Special edition T-shirt, made specially for the event. In addition, if you best our Nathan Drake Challenge at the event, you might even win a PS4! So who's going? There should be plenty of fans going for this and rightfully so! Events like this don't happen too often, so it will be a special experience for gamers here in Singapore. Do support them in full force and hopefully we can get more events like this in the future! Can't attend the Midnight Launch Event? International Folks can get yours at Entertainment Earth! Thanks a ton for sharing details about Midnight Launch Event. The event looks just great. I wish I could get a chance to attend Uncharted 4 Midnight Launch Event at the domestic event space NYC. If you know about such event then please share details here.